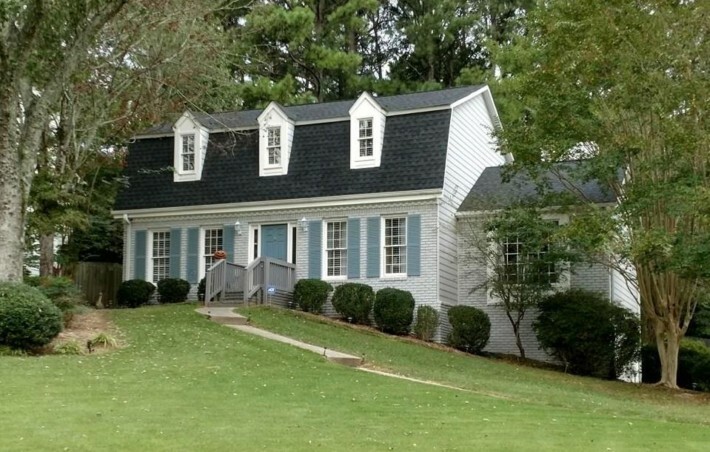 This Independence Square Marietta GA community is a pool and tennis community with a great school district. Located in the City of Marietta, Cobb County GA 30062. 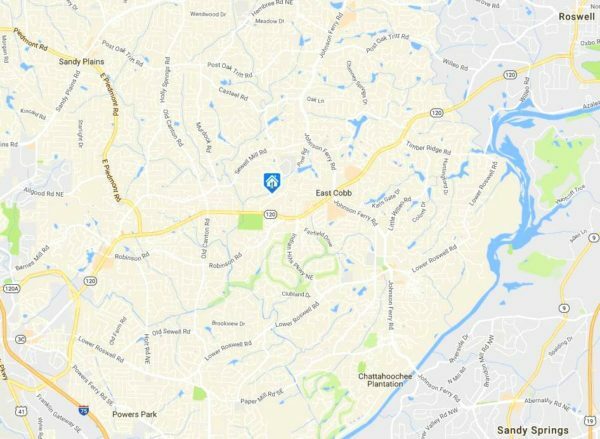 There are 184 +/- homes in this East Cobb neighborhood. 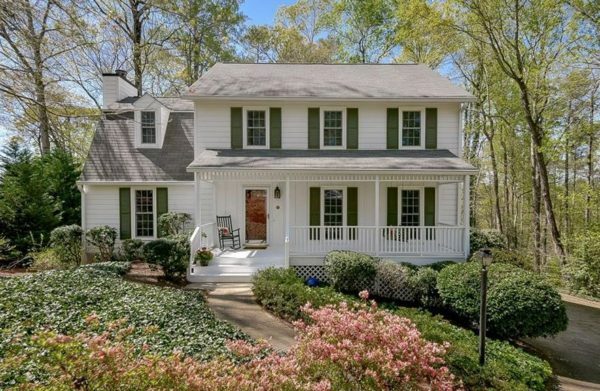 The average list price, at time of post as listed in the GA MLS (Multiple Listing Service), now and in the past, is between $190,000 to $459,000. Most homes built between 1974 to 2003 in the traditional style. HOA (Home Owner Association) fees, at time of post, are $450.00 a year. Amenities include a community pool and cabana, & tennis courts. 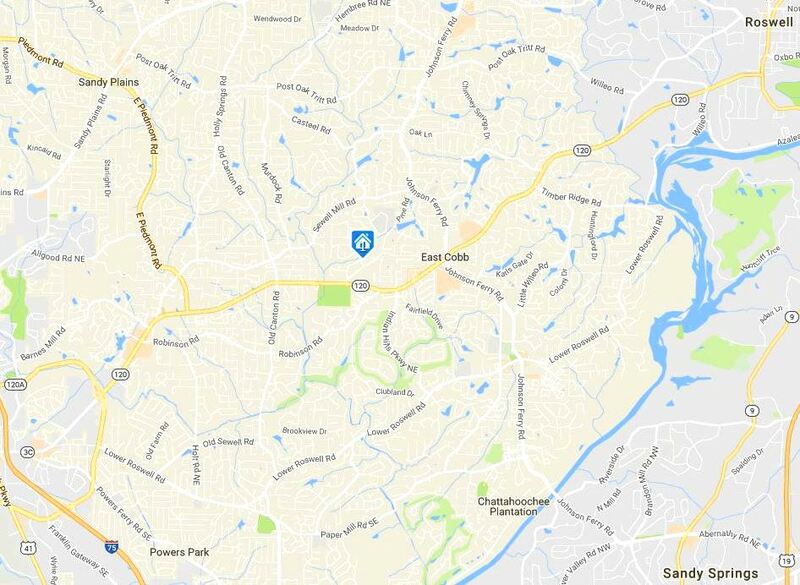 Location-Directions: Johnson Ferry, west on Upper Roswell (120), 1st right on Providence, right at church onto Old Chestnut Way. Streets in the community of Independence Square include Ben Franklin Court, Brighton Place, Bucks Ford Place, Heath Lane, Independence Way, Liberty Lane, Logan Circle, Mulberry Ct., Old Chestnut Way, Rittenhouse Ct. and Providence Road. 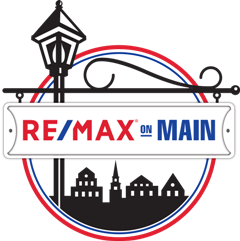 If you would like more information on real estate in the City of Marietta, or any other North Atlanta GA City, simply contact us through our RE/MAX real estate website at www.NorthAtlantaHomeTeam.com.